The birth of tequila is believed to have come from Mayahuel, better known as “the Goddess of Agave”. She was a Deity worshipped by the Aztec’s. The story goes that her and Quetzalcoatl were going to be married, but their marriage was forbidden. They turned into two leafy branches of a tree to hide. Her grandmother dissapproved and had her killed and was eaten by the stars. Her remnants would be buried in the ground. Mayahuel sprouted up as a Blue Agave plant, but felt the wrath of the God’s once again as they struck her down with a lightning bolt. After the fires had burned everything in sight, all that was left was the pina or “heart” of the Agave. Out spewed Mayahuel’s blood which was a thick, viscous nectar smelling of sweet honey. The Aztec’s saw this and believed it to be a gift and ever since drank it as a sacrificial offering, during ceremonies and rituals. Ever since, the Aztec’s continued to make crude forms of Tequila called “Octli” or “Pulque” Pulque is a viscous, milky, creamy white beverage made from fermented sap of the Maguey plant (atrovirens Kawr or mild Agave). This nectar was very high in nutrients and vitamins. Not only did the Aztec’s find use of the plant to make Pulque, but they also used the leaves to make mats, clothing, rope and paper. You may see another term tossed around “aquamiel” which is maguey juice but also means “Honey Water”. In 1521 Spanish Conquistadors ran out of Spanish brandy and craved another libation. They began to distill Tequila and this would become North America’s first distilled spirit. In 1600 Don Pedro Sanchez de Tagle would begin to mass produce Tequila. Shortly after production began in 1656 the city of Tequila was formed and this delectable, peppery nectar began to flourish. Prior to this, the Mexican government tried to enforce a Prohibition. Similar to the one in the U.S., more farmers actually started to distill Tequila rather than halt production all together. In 1758 the King of Spain gave Jose Antonio Cuervo the right to cultivate land in Villoslado, Jalisco. He began to plant Agave and harvest it for Tequila production. Later in 1880 Cuervo was selling 10,000 barrels of Tequila a year to Guadalajara. 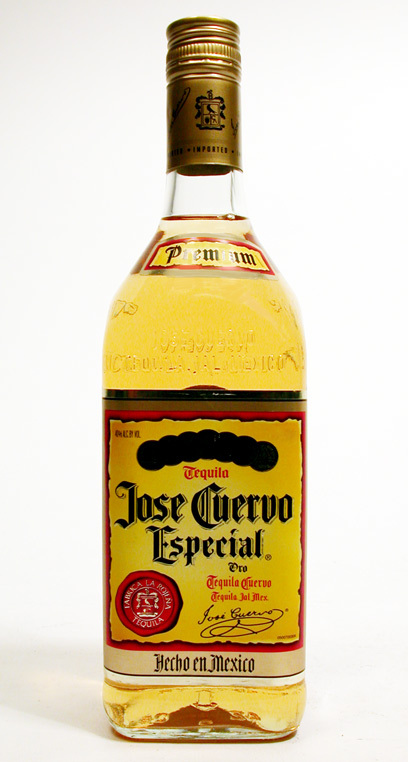 Cuervo would be the first known licensed manufacturer of Tequila. During the Civil War years between 1861 and 1865 there was a Whiskey shortage in the United States. Distilleries started to sell Tequila to the U.S. and to their soldiers. The vendors would buy whiskey barrels and this began the aging of Tequila, which continues to this day. Tequila also grew in popularity in Mexico, it was a symbol of patriotism and the nation as a whole. The next big advancement in Tequila was by Don Cenobio Sauza also known as the “Father of Tequila”. 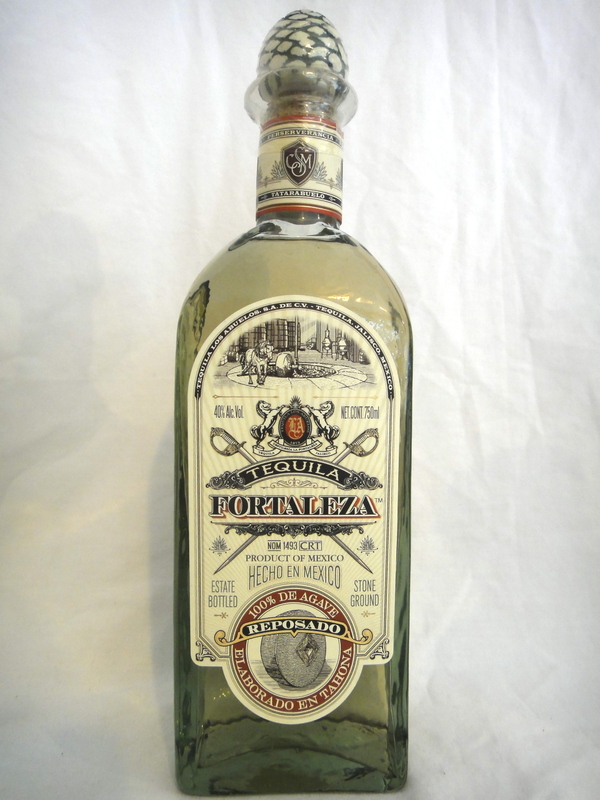 In 1873 he founded his distillery “La Perseverancia”, thus beginning his Sauza Tequila brand. Later in the year, he would become the first man in history to export Tequila to the United States. As with Gin, Tequila was believed to be a cure all for disease and chronic ailments. The Spanish Flu became an epidemic not only in the U.S., but in Mexico as well in 1918. Due to the lack of medicine in Mexico, doctors began to prescribe Tequila, lime and salt as a treatment of the flu and to ensure good health. Tequila gained even more popularity as the Gulf turned into an area of petroleum digging due to pint sized flasks of Tequila being made. People would literally drink and drill. As prohibition hit the United States, it became harder to find liquor and places to drink it. Tequila was smuggled across the border and began to grow in popularity. One of the last big advancements for Tequila came about in 1944. The grandson of Don Cenobio Sauza; Don Francisco Javier and the Mexican government passed a law decreeing that in order to be called “Tequila” it had to be distilled from Agave in the state of Jalisco. It must also be made from atleast 51% Agave Tequiliana Weber, variety Azul (Blue Agave). Tequila is made from the Blue Agave plant, which is one of 136 different kinds of Agave grown in Mexico. This is directly related to the Lily and Amarylis. Blue Agave is mostly found in clay rich soil in semi-arid climate with a stable temperature of about 68F. They are grown at about 5,000 feet above sea level and prior to the rainy season, sprouts will be removed from the mother plant and planted in tilled land. The plants will be pruned to allow the plant to mature to its fullest potential in about 7-10 years. The harvesting of Tequila is manually done by “El Jimadores” or agave farmers. They harvest around 300 million plants each year. The pull out the “hijuelos” also known as the baby plants and leave the mother plant so it can reproduce more Agave. They then clear off the leaves of the Agave plant with a tool called a “coa” and leave the Pina or Heart of the plant and decide when it is time to harvest them. The average time of the plant to mature is 8 to 10 years and can take 15 years to fully grow. If the harvest time is too soon, the sugars will be off in the pina. If the pina sits too long, the pina will be wasted. You will know a good Jimador when he can tell you how old the Agave is, if it’s too young, old or diseased, just by looking at it. Pina’s are then roasted whole, cut in half or quarters or shredded and then they will be placed in ovens or autoclaves (a pressure cooker basically) to cook. This will help convert their starches in sugars which will then be fermented. Once cooked the agaves will be crushed in a roller mill or through a classic method by a “Tahona” or stone wheel. The juices or sap is pressed out and transferred to vats or tanks. The juice from the Agave is called the “musto” at this time. It is then fermented for several days to allow the sugars to convert to alcohol. Once the sugar converts to alcohol (ethyl alcohol), it is then distilled once. The first form is a cloudy liquid and this is distilled a second time to produce silver or blanco tequila. There are two different areas where Agave are harvested in Jalisco. There are the highlands, which usually produce a sweeter, fruit flavored tequila with vegetal notes. The Agave here are usually taller, wider and juicer due to their planting located on western slopes which recieve more sun. Lowland tequilas are more rustic, earthy and fiberish flavored because they are smaller plants. Tequila can only be made in certain regions of Mexico. It is mainly produced in the city of Tequila in Jalisco, but also Guanajuato, Michoacan, Nayarit and Tamaulipas. When Tequila’s are bottled, they also have a NOM number which is the official Mexican standard of Tequila. The are specifications that producers must follow laid down by the Mexican Government when producing and bottling their spirits. Basically a NOM ensures quality, proper production methods, an Appellation of Origin and is considered to be authentic. If you feel adventurous, you can check the NOM out online. Any NOM’s that are the same means that the Tequila’s you are drinking come from the same distillery. Currently the Tequila Regulatory Council contains the guidelines as to what can be called Tequila. Anything made from Blue Weber Agave has to be between 38-55% ABV to be called Tequila. Tequila can be produced in two major categories. There are mixtos and 100% de Agave. Mixtos – Made with no less than 51% Agave sugars with glucose and fructose sugars added. Mixtos were first created in 1956 due to an Agave shortage. 100% Agave – These are more premium tequilas made with 100% Agave sugars. Out of the 2 major categories listed above, there are 5 sub-categories which are all suitable to drink. 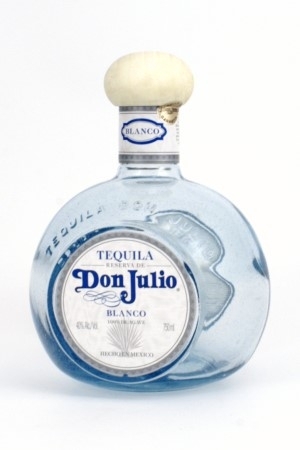 Blanco – Also known as silver or white tequila. It is unaged, usually stored at once after the second distillation, but can sometimes be aged less than 2 months in steel or oak. It’s known to have the most pure Agave flavor. Joven – Young or Gold tequila. This is a mixture of blanco and reposado tequila. Reposado – “Rested” tequila. Aged a minimum of 2 months to one year, usually in white oak casks. 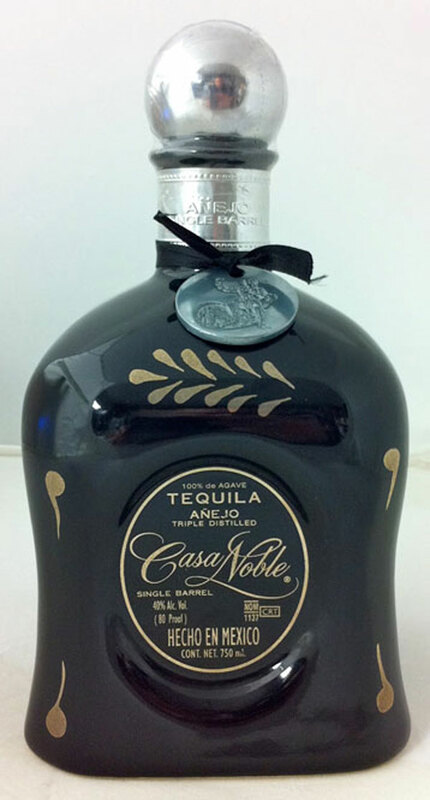 Anejo – “Aged” tequila. Usually minimum of one year, but no more than 3. These are usually aged in used reposado barrels. 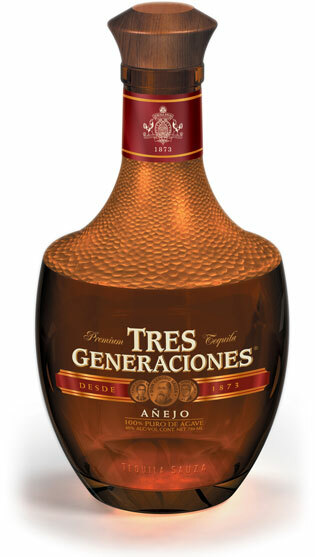 Extra Anejo – “Extra Aged” and is usually aged longer than 3 years. I ended up winning this bottle after placing first in Casa Noble’s competition! ^ Ian Chadwick, ichadwick@sympatico.ca. “In Search of the Blue Agave: Jalisco State”. Ianchadwick.com. http://www.ianchadwick.com/tequila/jalisco.htm. ^ ab“Official Mexican Standard for Tequila”. http://www.tequila.net/faqs/tequila/what-are-the-regulations-governing-tequila.html#chapter6. ^ Chadwick, Ian (2004). “In Search of the Blue Agave: History and Culture”. http://www.ianchadwick.com/tequila/history.htm. ^ Anthony Dias Blue (2004). The Complete Book of Spirits. HarperCollins. p. 112. http://books.google.com/books?id=9Hln0nEBZsoC&pg=PA122&dq=cenobio+sauza&ei=RRflSPWPMYzAzATD9cXrDw&sig=ACfU3U3SbVmcfuuQEkCaeyyNt5v_v6xAiQ#PPA112,M1. ^“Brown-Forman Completes Casa Herradura Acquisition for $776 Million (Brown-Forman press release)”. Brown-Forman Corporation. 2006. http://www.brown-forman.com/news/releases/714.aspx. ^ abc Romo, Miguel Aguilar – El Director General de Normas (2006). 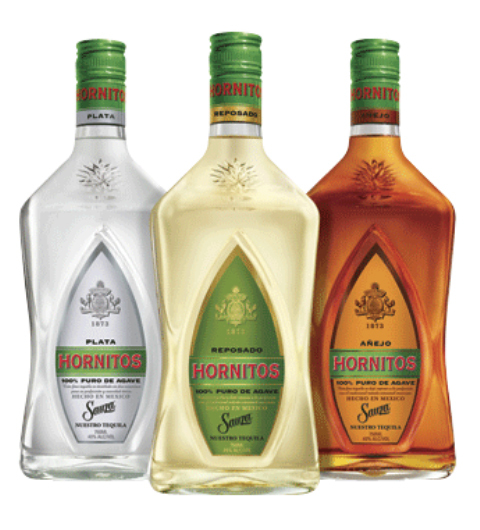 “NORMA OFICIAL MEXICANA NOM-006-SCFI-2005, BEBIDAS ALCOHÓLICAS-TEQUILA-ESPECIFICACIONES.” (PDF). http://www.ordenjuridico.gob.mx/Federal/PE/APF/APC/SE/Normas/Oficiales/NOM-006-SCFI-2005.pdf. ^“Fortune Brands: Our Brands”. Fortune Brands. 2005. http://www.fortunebrands.com/brands/spirits.cfm.